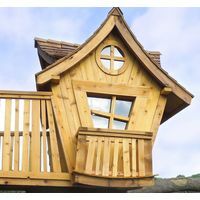 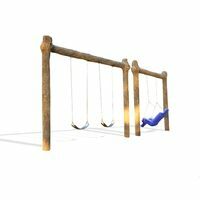 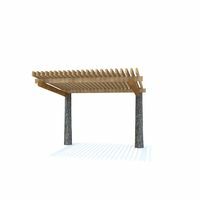 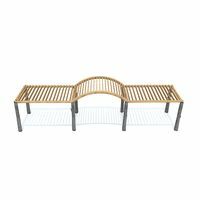 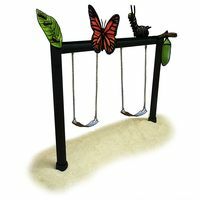 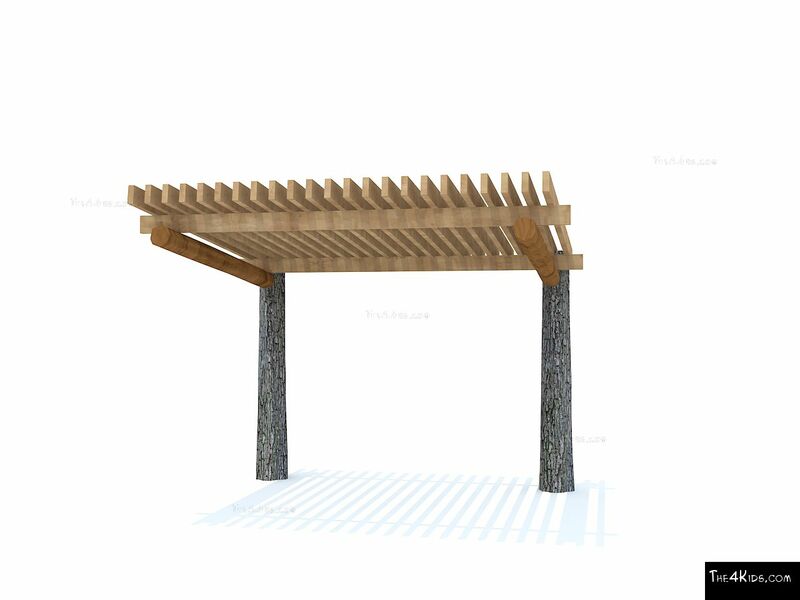 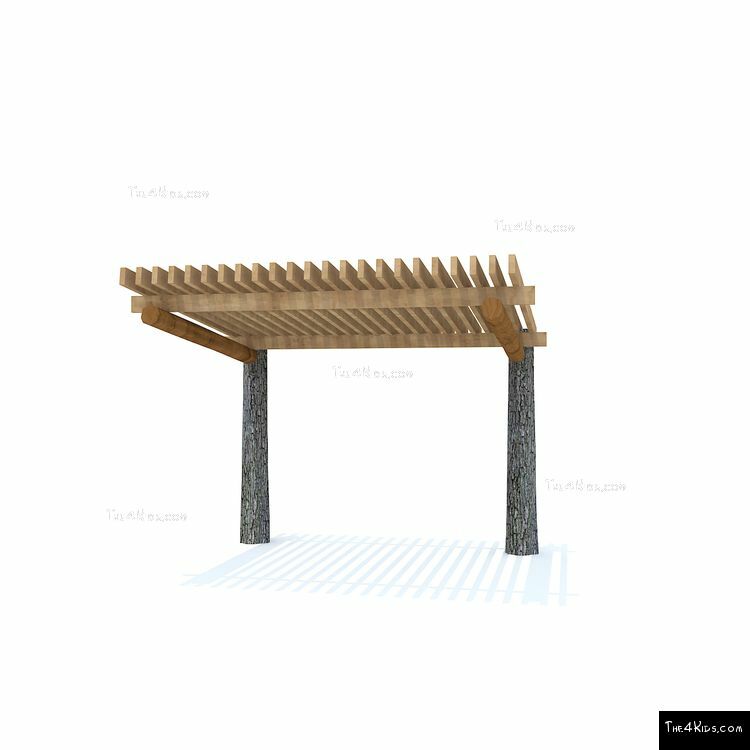 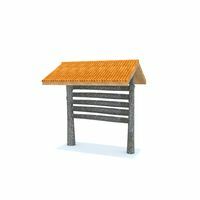 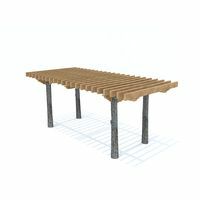 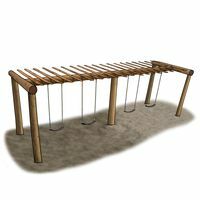 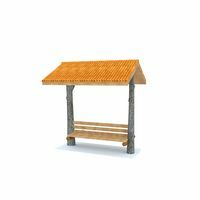 The stark simple structure of the El Paso Pergola makes it the perfect addition to your frontier or nature themed play area. 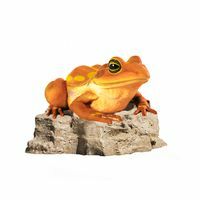 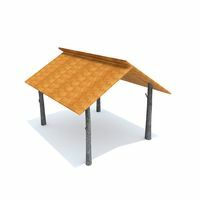 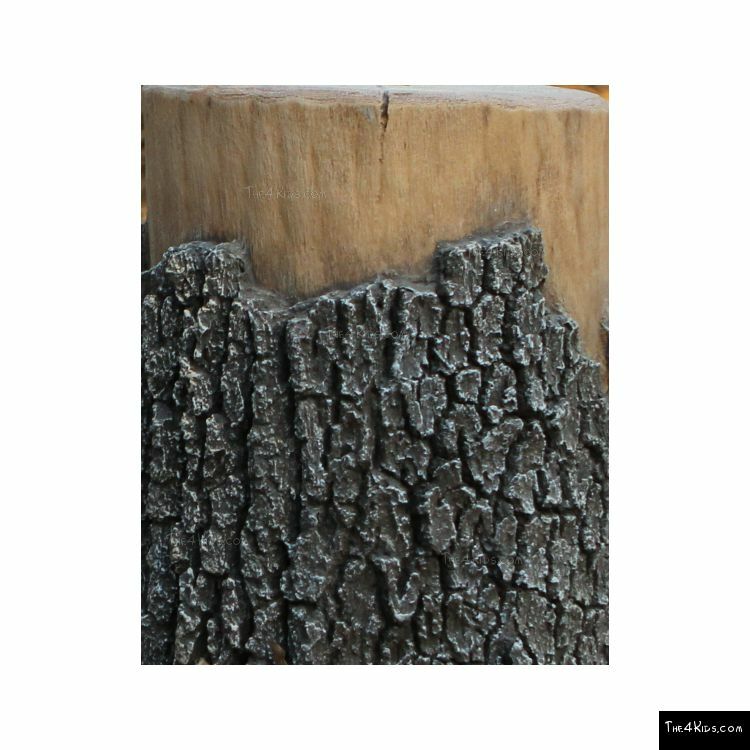 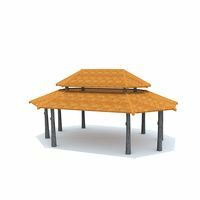 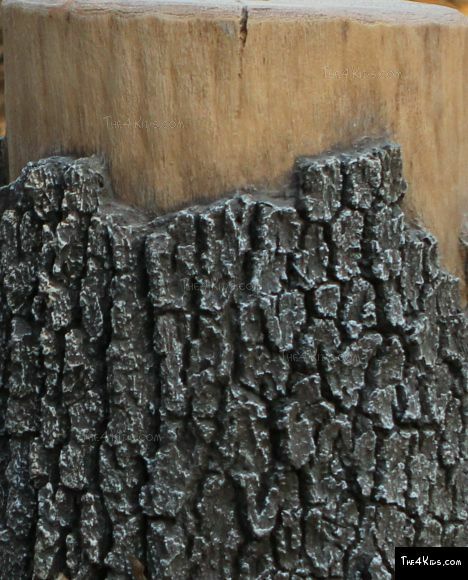 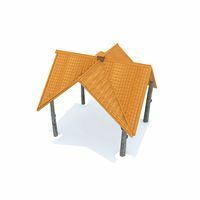 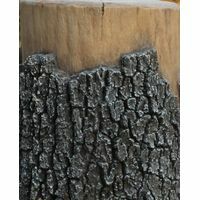 Use it to grown vegetation natural to the area or decorate existing features and play environments. 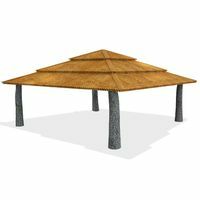 Tall enough for anyone to fit under yet basic enough to be multi-purpose, your guests will love its functionality as display and shelter. 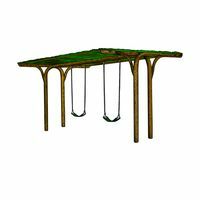 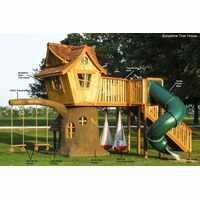 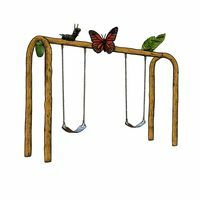 The 4 Kids offers every element that you could possibly need in a park or playground.